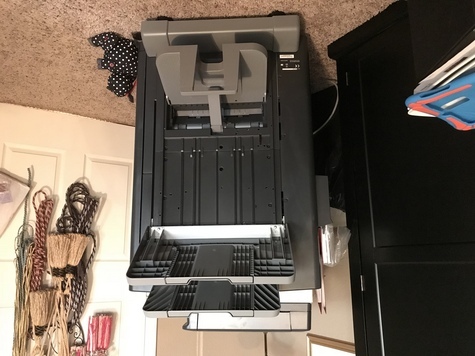 Konica Minolta bizhub C224e Full Color P Copier. Serial # A5C4011107940. This machine has been used very little (655 black & 9834 color copies made). It has also been under maintenance contract with Axis Business Technologies since being purchased there, & has NEVER needed any maintenance.